Thank you for your support of community-based organizations in Africa and your commitment to a better future for Africa’s children. 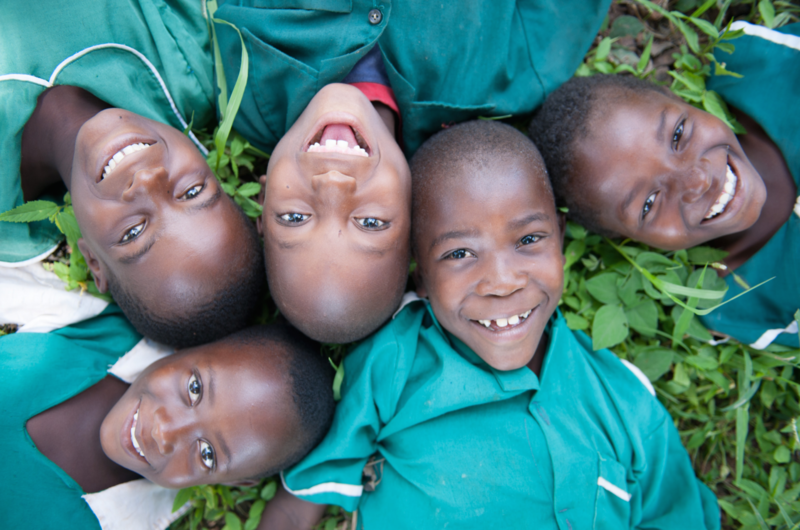 Firelight Foundation believes in the power of African communities to create lasting change for children and families affected by poverty, HIV, and AIDS. In honor of the Firelight team in the US and Africa, with appreciation for your deep commitment and excellent work. "Deb's Grateful Table" honors Deb's generous commitment to building, feeding, and fostering COMMUNITY. We are delighted to support Firelight. May Firelight and you continue to do the excellent work for families. May Niara’s memory live on through your work. In Memory of Niara Hoodbhoy-Shallwani. May her soul rest in eternal peace. In Memory of Niara Hoodbhoy-Shallwani and her family, especially her incredible mother, Sadaf Shallwani. May Niara's sweet soul rest in peace. In Memory of Niara Hoodbhoy-Shallwani. This is in memory of Niara Hoodbhoy-Shallwani. Our thoughts are with our dear friends Sadaf, Umair, and their little boy Zamir.